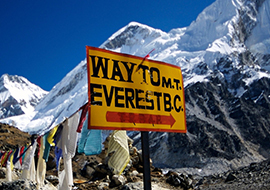 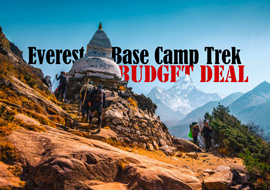 Everest Base Camp Trek is probably one of the most popular treks in the world. 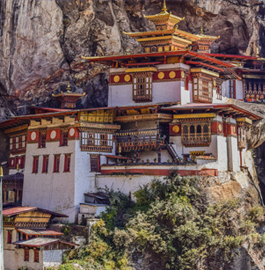 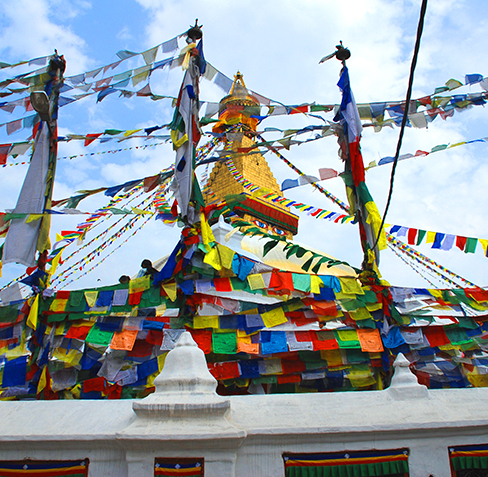 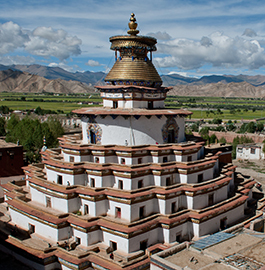 The Adventure of the lifetime following the footsteps of legends, Passing through the farmlands, monasteries, the villages with fluttering prayer flags, home to the famous ethnic people “Sherpa” and four of the world's tallest peaks- Mt. 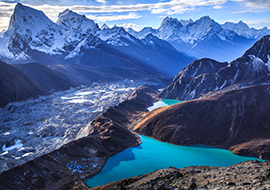 Everest, Mt. 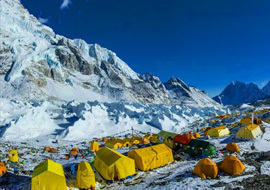 Lhotse, Mt. 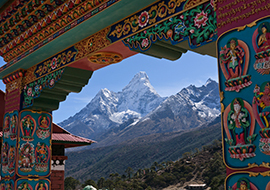 Makalu, and Cho-Oyu.